Upson Hall at Cornell University, designed by LTL Architects in collaboration with Perkins+Will, Thornton Tomasetti and ME Engineers is featured on The PLAN Webzine's International Architecture section this week. Click on the image to read the full article. LTL's recently completed Joseph D. Jamail Lecture Hall at Columbia University is featured in this month's Interior Design Magazine. 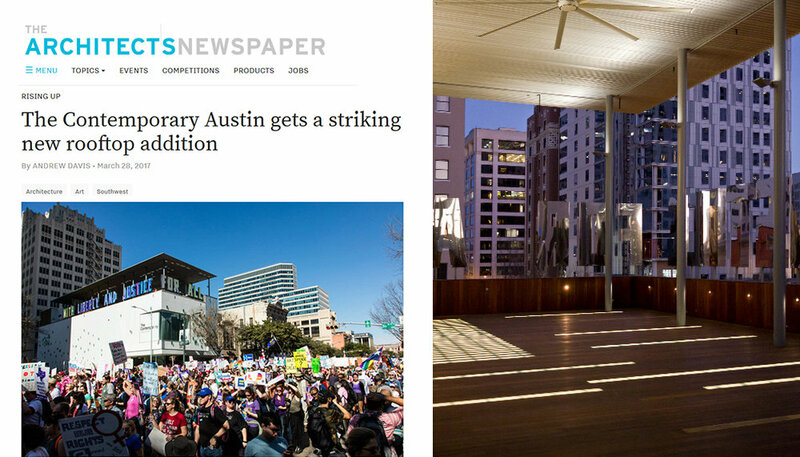 LTL's renovation of The ContemporAry Austin - Jones Center was featured in The Architect's Newspaper. Manual of Section was recently featured in Architizer, ArchDaily, and Metropolis. The book will be published on August 23rd!